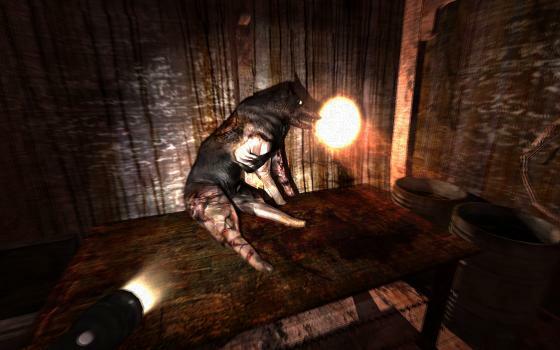 Penumbra: Black Plague is a exploration-based adventure game that takes place from a first-person perspective and the second installment of the Penumbra series developed by Frictional Games. 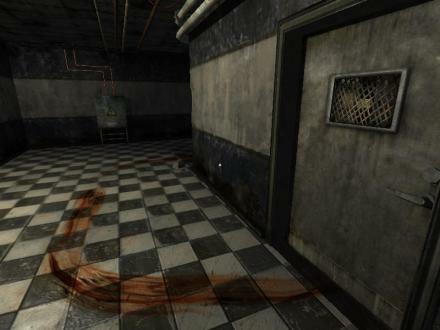 Penumbra: Black Plague was released on February 12, 2008 for Microsoft Windows and for Mac OS X & Linux on May 12, 2008. 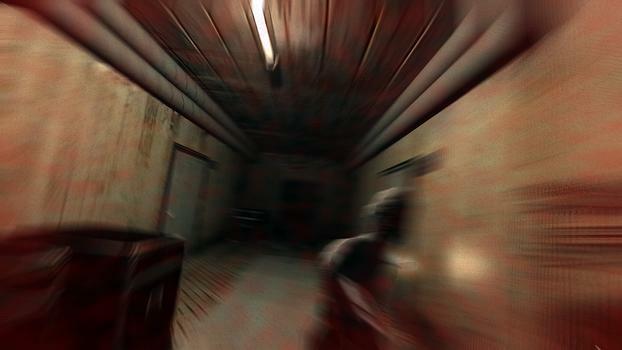 The Penumbra: Black Plague story continues from the previous episode, Penumbra: Overture, which shows the protagonist Philip moved away from the abandoned mine initial setting to explore an underground base research. 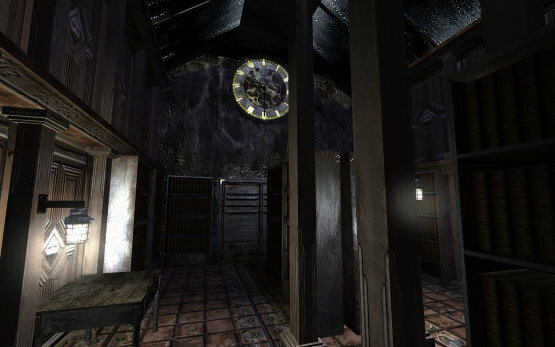 Although originally intended to complete the series, a further extension called Penumbra: Requiem was released later that year. hi admin, good day!! this game is great but when i played this game in the part of cave it will stuck or hang the game and it says the game is not responding.. can help pls?? Here’s the installation guide for this game…. If you have problems with the lag or “funny” colors during gameplay, then right-click the launch icon, into “properties”, you press compatibility and change the modes into “Windows 2000” or something else that’s newer than that.